Engineered to withstand extremes of heat, cold, wind and rain. 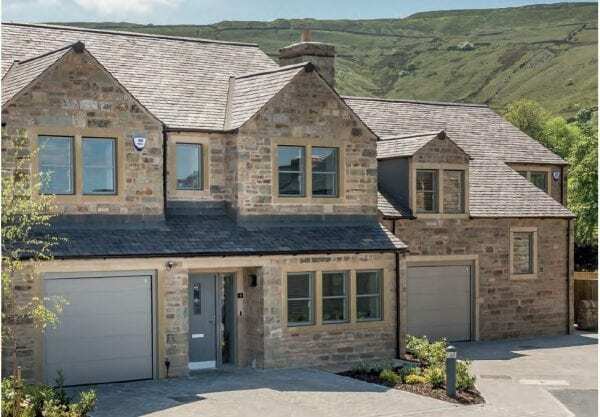 Our sectional garage doors are built to withstand the worst the great British weather has to throw at them! 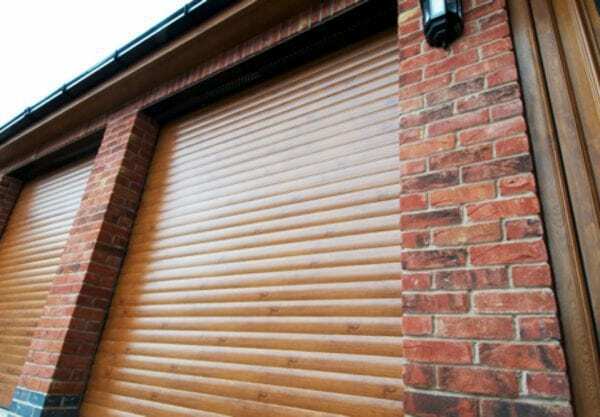 Sectional garage doors are the superior option for insulation, weather resistance and impact protection. Insulation values are rated on the “U” value scale. Independent tests at the Rosenheim institute in Germany confirm the Al Windows sectional garage door outperformed major rivals. Our doors score an industry leading U value of 1,35 W/(m2K) , so Alutech doors insulate better.